Teaching our students to be a good friend and be kind to one another is often something that gets lost in the fast paced world of education. We often tell our students to "be a good friend" or "be kind", but how often do we TEACH them how to do this? A group of 9 TpT sellers have collaborated to bring you 9 engaging and fun resources to help teach your students HOW to be kind to one another. 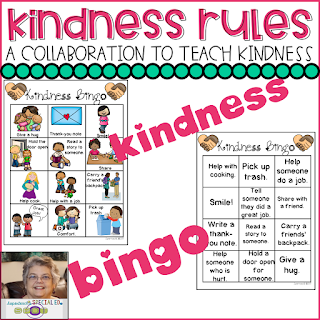 Here is is a cute Bingo game for kindness activities. The boards have 12 squares each plus have a picture version and a text version for easy differentiation. Click the picture above to take you directly to the product. 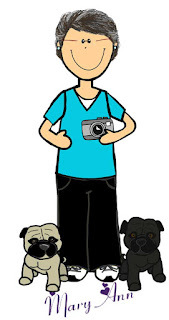 Download it from the store, then check out the "map" at the end of the file. It has all 9 TpT sellers mapped out. Click on their logos and check out their wonderful products and download them. 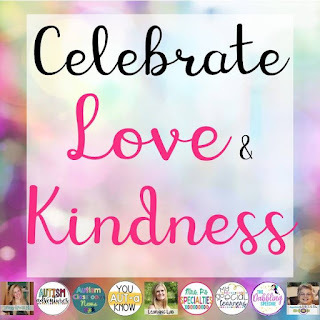 You can also do a search on TpT for #KindnessRules to find all the products. Thanks for stopping by. 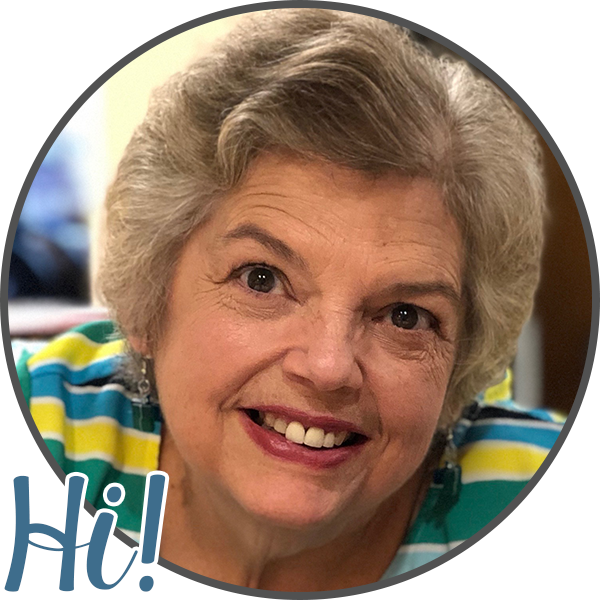 I hope you enjoy the kindness activities!